The DFC Academy is a full-time education and football development programme for talented 16-18 year olds, providing all the skills required to go on to University, Apprenticeships, Coaching, careers in sport, and - of course - Professional or Semi-Professional Football for the club. Focussing on Sport, Coaching, and Fitness, the Academy players will study a variety of nationally-recognised qualifications, and be developed directly by UEFA Licensed Coach and DFC Manager, Tommy Wright. Alan White is the Head Coach. A key aspect of Tommy’s coaching philosophy is integrating youth and player development. In his four-year managerial career, he has already handed over thirty First-Team debuts to young players. 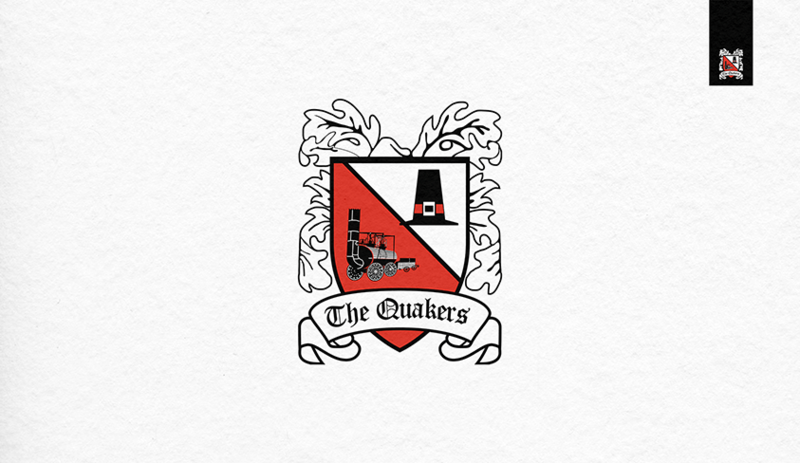 The 2018/19 season sees the Academy’s first successful applicants begin their journey with the club. With several trials of outstanding quality already taken place, look out for further opportunities to join us, join Tommy, and become part of the incredible sporting education programme we have created with SCL.  For more information on the Darlington Football Club Academy, visit our programme with SCL, here.